Firefighters have got a large fire at the Sims Metal UK plant in Long Marston, Warwickshire, under control, but say it will take days to put it out completely. Eight fire engines were called to tackle the blaze on Tuesday (30 April). Wychavon District Council said that fire service had got the fire under control but that it expected it would take a number of days for the fire service to completely put the fire out. There are no reports of any injuries but residents in the immediate area, have been advised to keep windows and doors closed. Hereford & Worcester Fire and Rescue Service (HWFRS) initially reported that the fire involved 42,000 tonnes of recycling material. At the height of the blaze, HWFRS station commander Gary Jay said: “This is a deep-seated fire and we anticipate that it will be on-going for some time yet. We are monitoring the weather and wind patterns, and liaising closely with police, the Environment Agency, local health and on site staff to determine a plan as we move forward.” The fire service said it was too early to determine a cause. CAPTION: Video footage of the fire at Sims' plant in Long Marston shot through a wood. Earlier this month, firefighters battled for more than 14 hours to control another fire at the Long Marston site. The Sims Long Marston site was one of the two sites at the centre of a fraud investigation by the company over concerns that stock had been overvalued. Sims said there had been a “failure to adequately supervise operations” and a “failure to maintain adequate controls over financial reporting”. The Australian-US firm took a AUS$432m (£288m) write-down following the investigation. 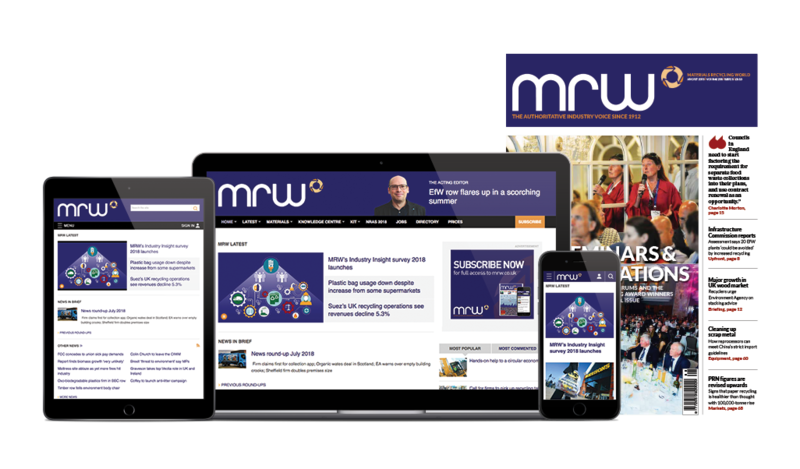 In March, MRW reported Sims European chief executive Graham Davy left the company, but no reasons were given for his departure. Sims Metal Management has said it will discontinue “certain leased facilities” in the UK, following a fraud investigation at its Newport and Long Marston plants. Residents have been warned of possible health risks from toxic fumes and smoke from the Sims UK Metal plant in Long Marston, as fire crews continue to attend a fire that broke out recently. The company angered residents recently when a huge week-long fire that took one million litres of water to extinguish and spouted unknown fumes into the surrounding villages. When it then emerged that Sims did not have planning permission to store material in the area of the fire, Wychavon District Council launched an investigation into the site.